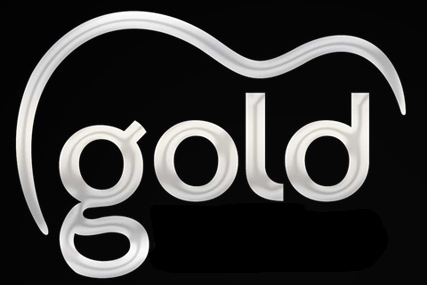 Global Radio is to close its 26 separate Gold stations and replace them with a single national service broadcast from London from next Monday (28 June). There are currently 26 Gold stations across the country and the local content, which consists of four hours of between 12pm and 4pm on weekdays and some localised links at other times during the day, is currently pre-recorded. Earlier this week Global Radio announced plans to condense 34 local stations, including 32 Heart stations and two others, into 15 regional Heart stations by the end of the year. Ofcom's statement on commercial radio localness regulation following the passing of the Digital Economy Act said local AM stations such as Gold could request to be freed of any requirement to provide locally made programming, except for at least 10 hours a day of daytime programming on weekdays from within their home nation. It is understood that the majority of the people who work on the Gold network work on other Global Radio stations, including Heart, and there are no further jobs at risk other than those implicated by the Heart cuts. It is understood that up to 200 jobs are at risk following these changes, with the vast majority of those affected on freelance contracts and no local sales people under threat. Ashley Tabor, founder and chief executive of Global Group, said: "These changes considerably strengthen our company by providing listeners with higher quality programming and our customers with a far superior service." The Gold network reached an average of 1.19 million people a week in the first three months of this year, according to audience measurement system Rajar, up 14.7% year on year but down 2.7% period on period.